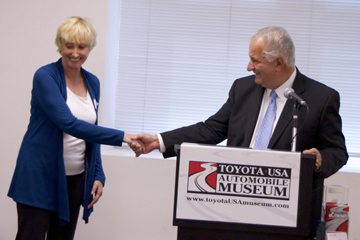 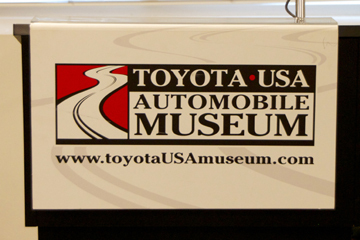 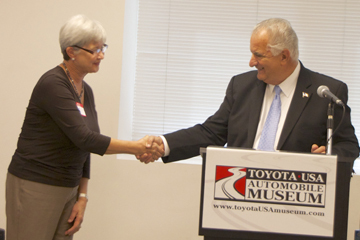 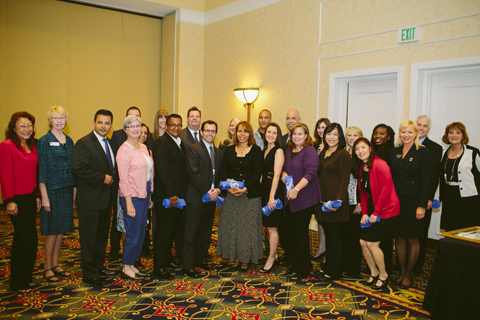 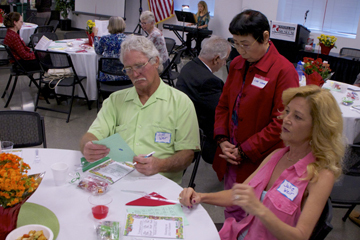 April 24, 2014 - TLMOW attends the Torrance Chamber of Commerce 100th Anniversary luncheon. 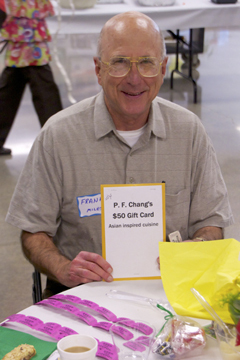 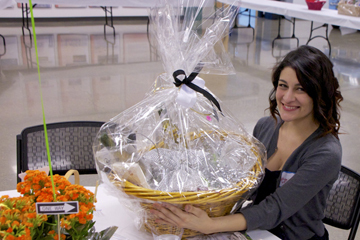 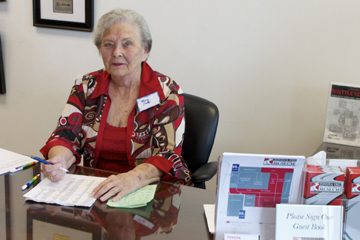 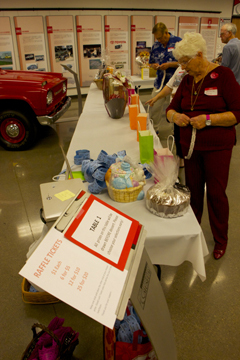 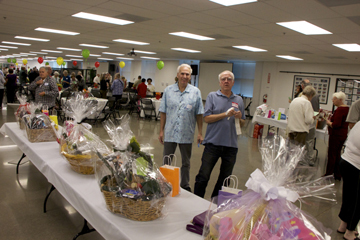 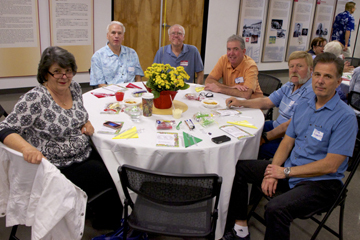 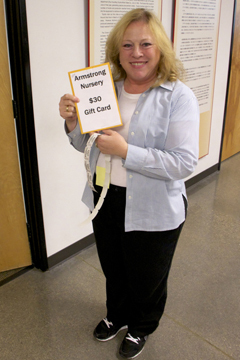 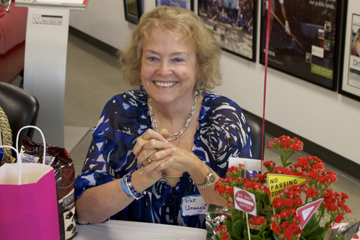 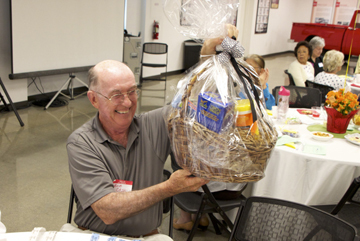 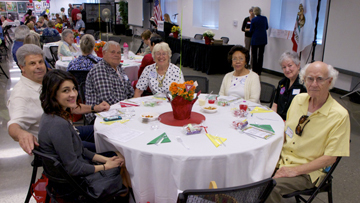 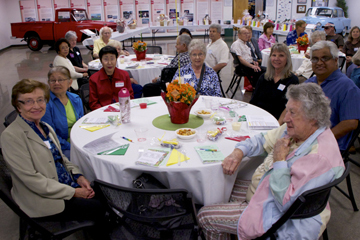 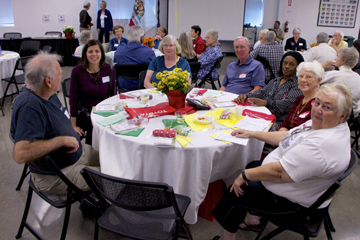 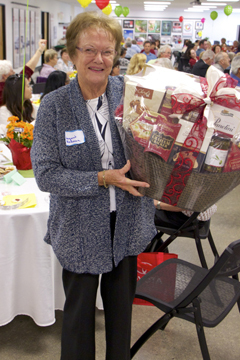 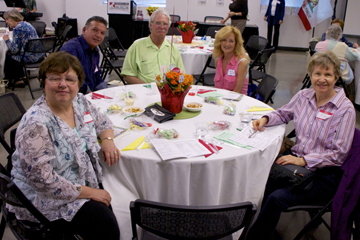 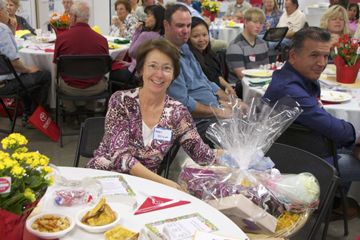 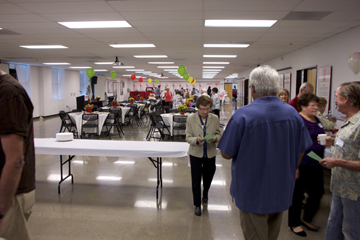 May 3, 2014 - TLMOW provides a table at the Daily Breeze Successful Aging Expo in Torrance. 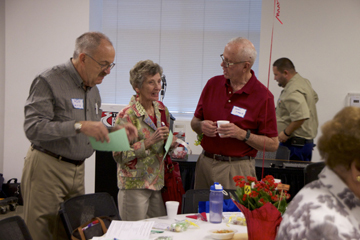 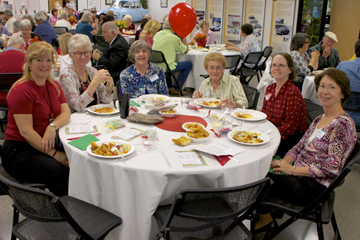 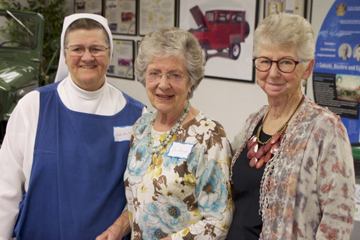 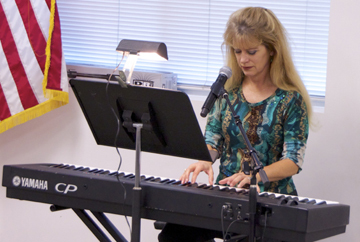 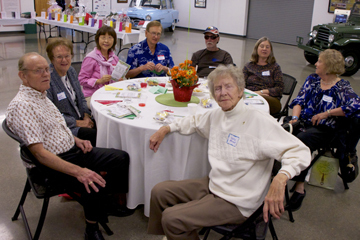 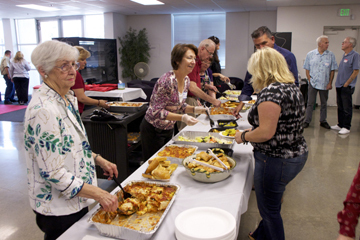 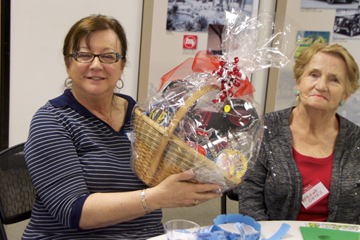 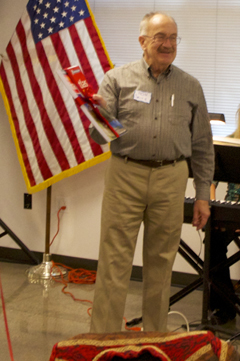 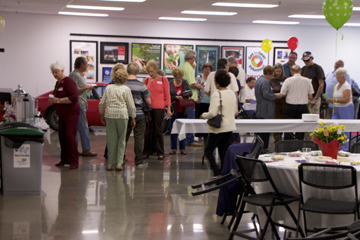 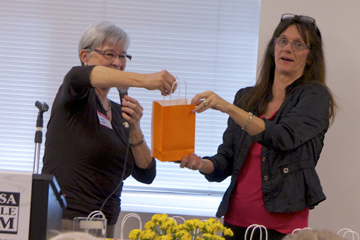 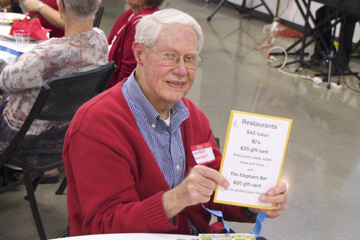 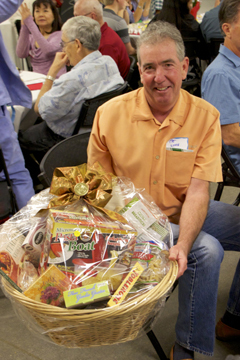 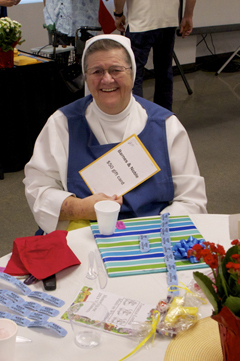 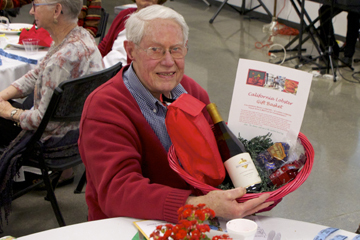 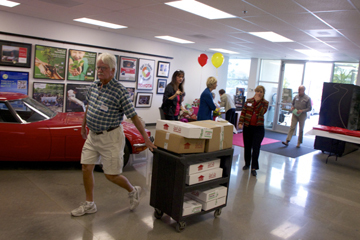 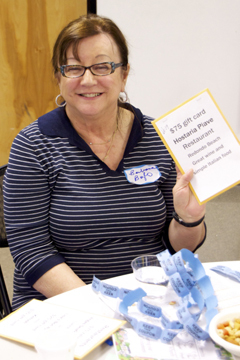 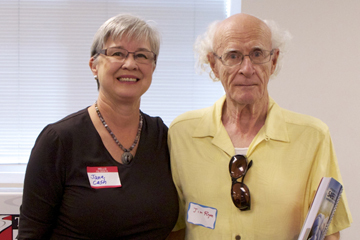 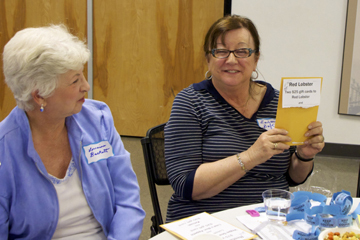 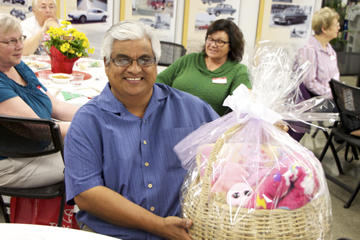 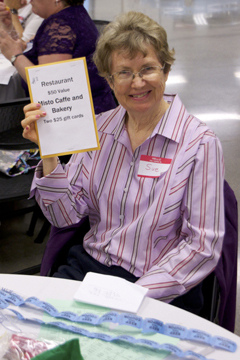 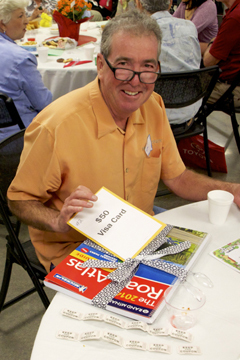 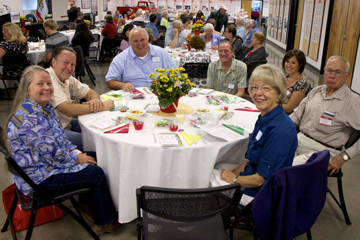 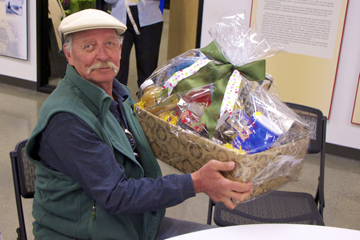 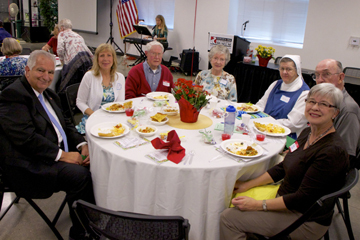 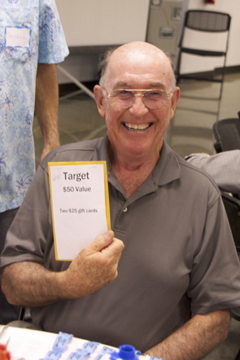 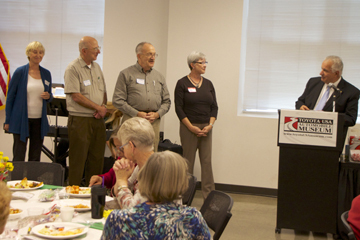 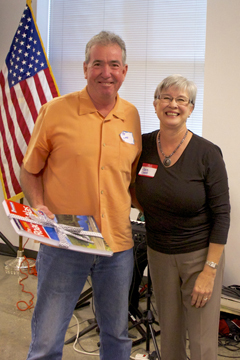 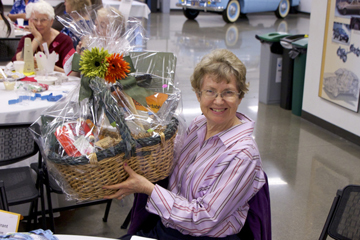 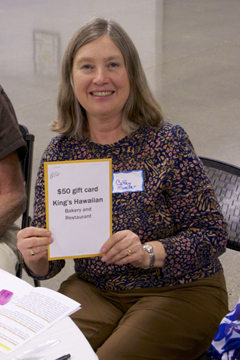 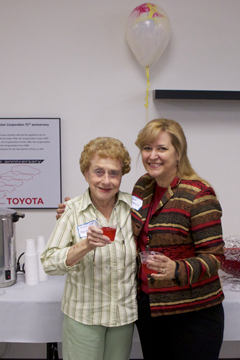 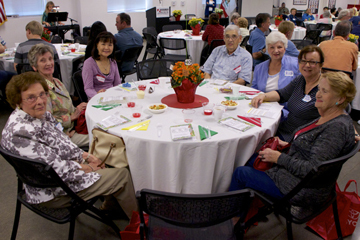 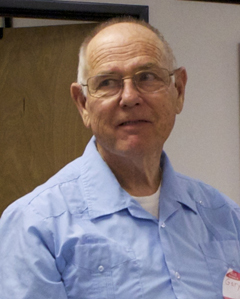 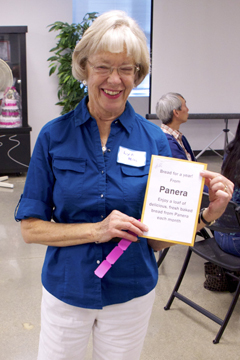 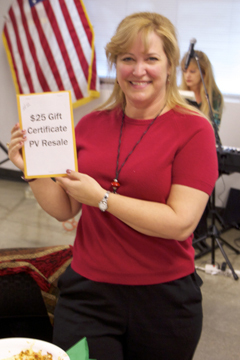 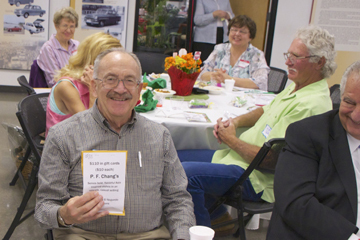 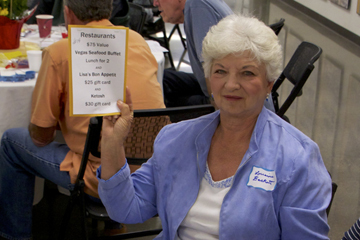 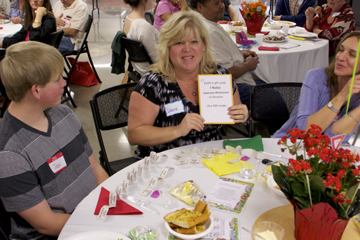 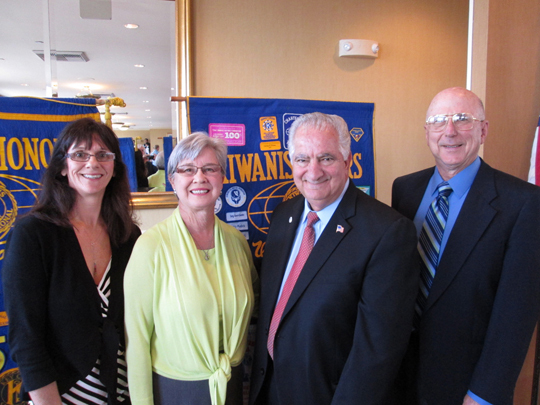 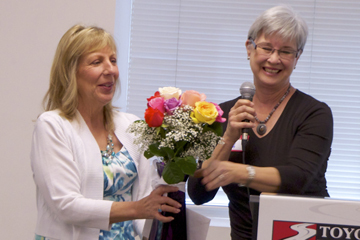 February 20, 2014 - Meals on Wheels attends the Celebration of Community organized by Kiwanis Club. 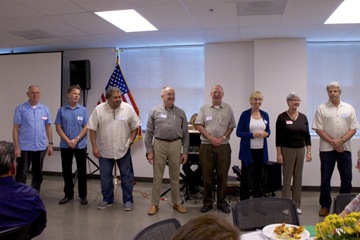 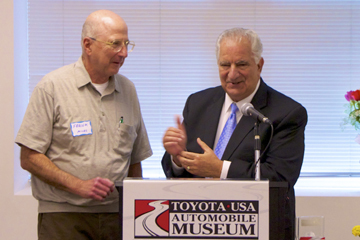 Torrance May Frank Scotto and other community leaders acknowledge and honor the many Service and Non-Profit Organizations who work together to answer the needs that challenge our community. 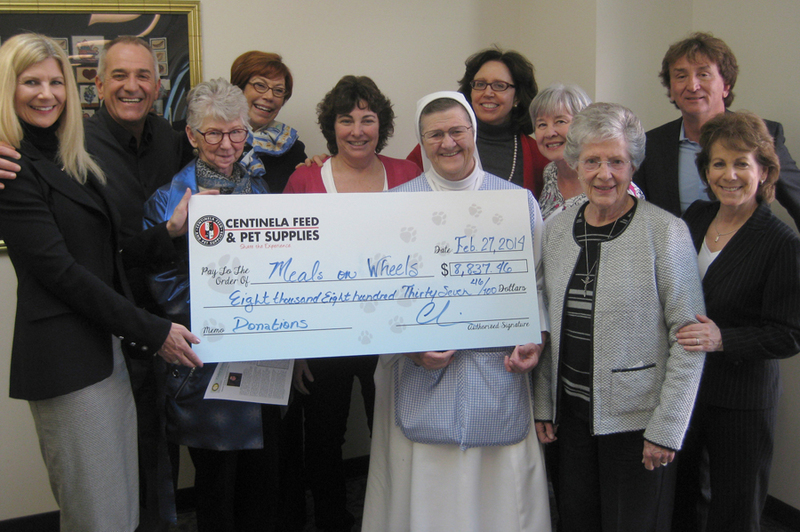 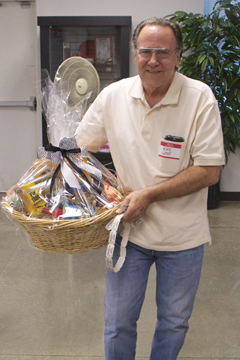 Centinela Feed & Pet Supplies presents a donation to local Meals on Wheels organizations including Torrance-Lomita Meals on Wheels. 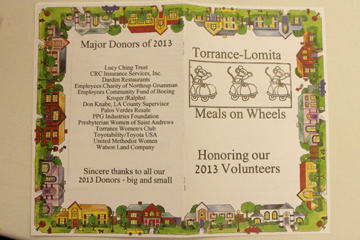 Torrance-Lomita Meals on Wheels was recently featured on This Week in Torrance, view the video here.